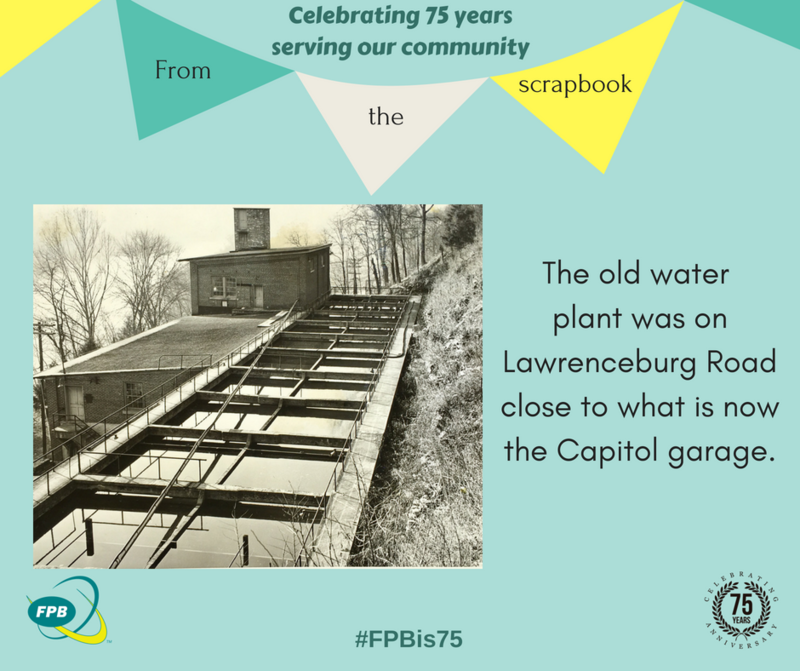 The Frankfort Plant Board is celebrating 75 years of service to Frankfort. 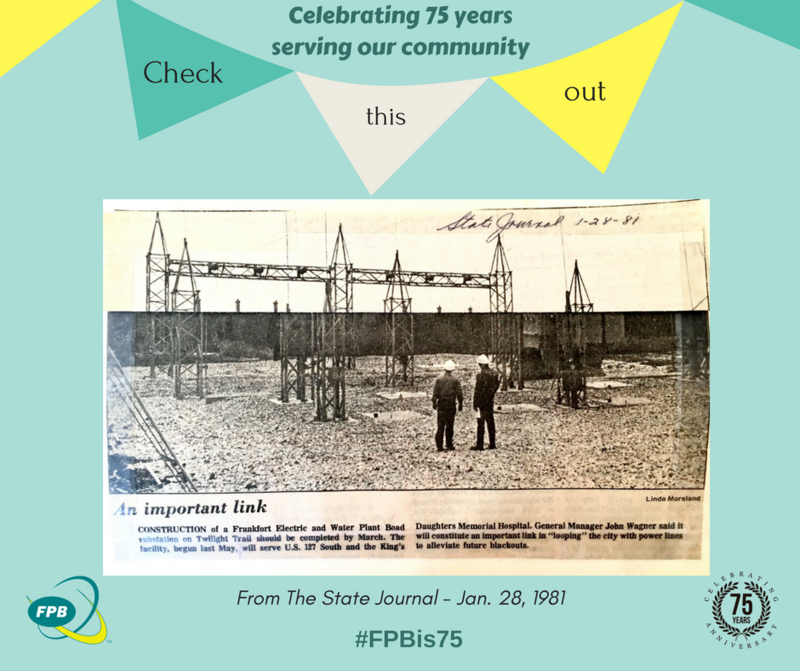 In 1943, FPB was formed as a municipal utility and has since played a major role in the development of our community. 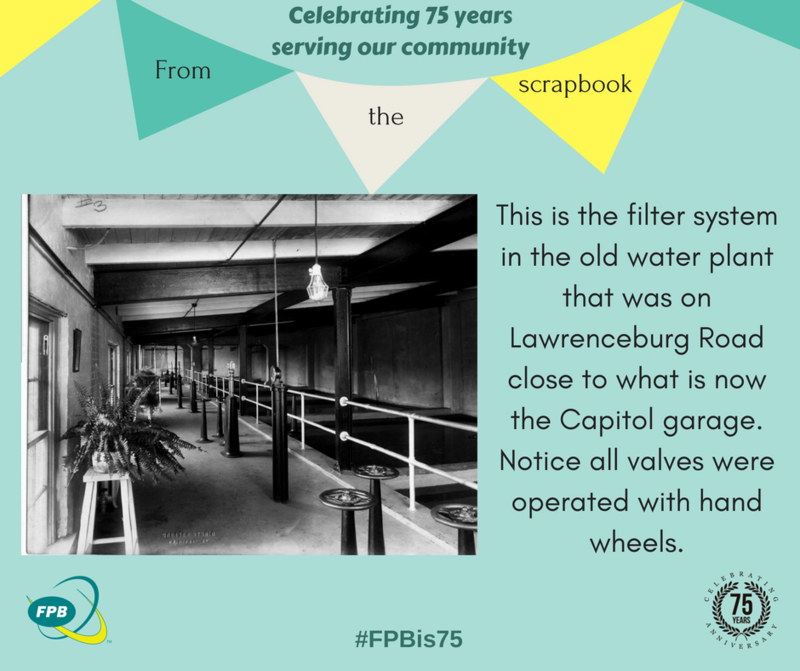 To commemorate the occasion, FPB is hosting a Customer Appreciation Day this Friday, September 14 from 11-2. 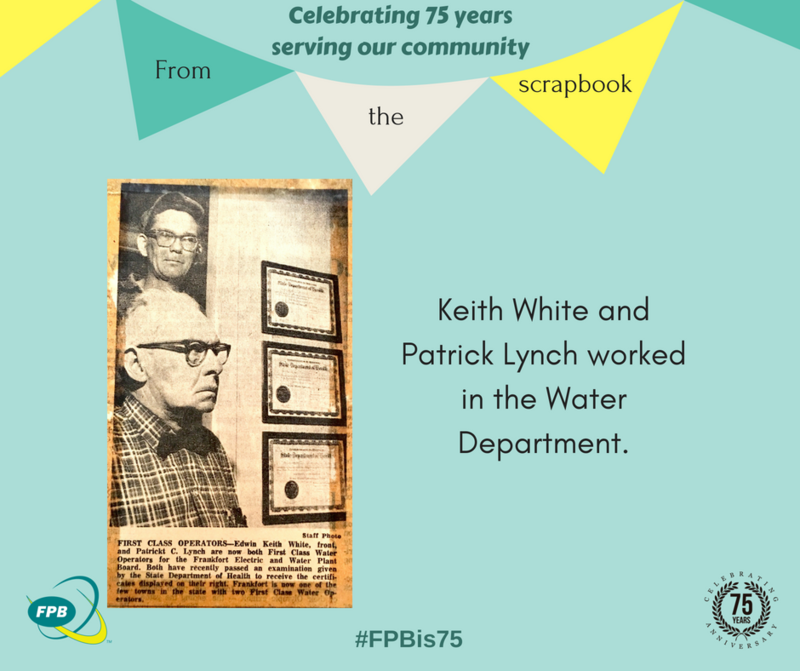 Customer Appreciation Day will be held at the FPB Administration Building at 151 Flynn Avenue. You – our customer-owners – are invited to join in the celebration. Please come enjoy lunch and our FPB Fair of Services, which includes giveaways, door prizes and entertainment. Let us thank you for being part of this community tradition!